Saving the World and Other Extreme Sports. Fang and Max. HD Wallpaper and background images in the Maximum Ride club tagged: maximum ride fang max. 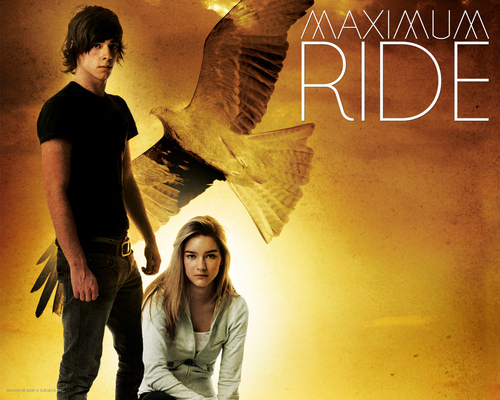 This Maximum Ride photo contains triceratops. There might also be sign, poster, text, and chalkboard.